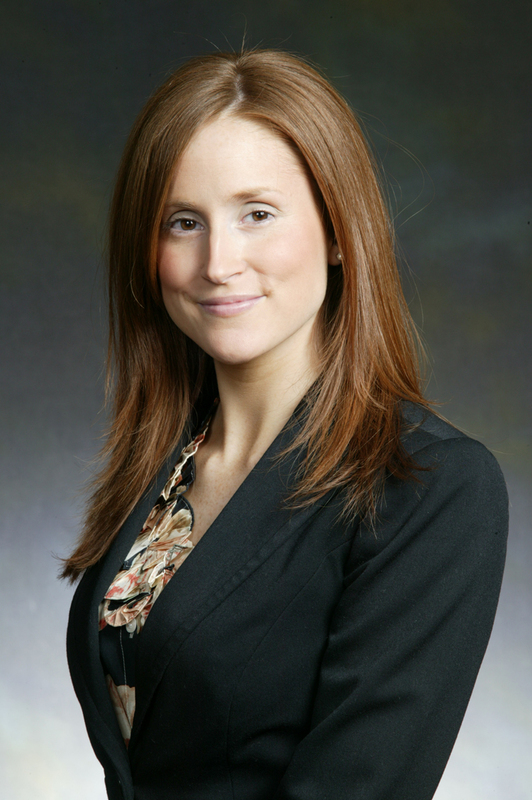 SHANNON L. DAWSON is a Director at the Wilmington law firm of Gordon, Fournaris and Mammarella, P.A. Shannon’s business planning practice involves counseling and advising clients on entity formation, management, tax planning, ownership transfer, and succession planning, including the drafting of corporate governance documents, limited liability company agreements, stockholder agreements, and compensation agreements. She is often engaged to resolve corporate officer, shareholder and partner disputes, involving breaches of fiduciary duties, restrictive covenant issues, violations of transfer restrictions, and separation agreements. Shannon also has significant experience representing clients on all aspects of mergers and acquisitions, including preparation of ancillary agreements related to these transactions, such as confidentiality, escrow, noncompetition, consulting, employment and lease agreements. In addition to her business planning practice, Shannon also has a significant trust and estate planning practice where she drafts various Delaware trusts, including directed trusts, dynasty trusts, and asset protection trusts, to preserve wealth for future generations and minimize transfer taxes. She also routinely represents trustees and beneficiaries in transferring the situs of trusts to Delaware and modifying existing trust instruments to take advantage of Delaware law through use of Delaware’s decanting, non-judicial settlement and merger statutes, as well as petitions to the Delaware Court of Chancery. Shannon’s practice at the firm also extends to representing individuals and businesses in tax audits and other tax controversies with the Internal Revenue Service and state and local revenue divisions.